Nestled amidst the snow capped Himalayas. a land of mists and valleys, between 600m to 2000m above sea level. The hill slopes are covered by tea bushes. Darjeeling Tea is cherished the world over for its exquisite bouquet and unique muscatel flavor. Indeed, this exclusive tea is held in such high esteem that it is referred to as the Champagne of Teas Neatly packaged in golden foil pouch, heat sealed and placed in artistically designed metal caddy. Tea once a rare and precious commodity reserved exclusively for the privileged, is now enjoyed the world over. Recommended without milk or cream. Honey or sweetener may be taken to taste. 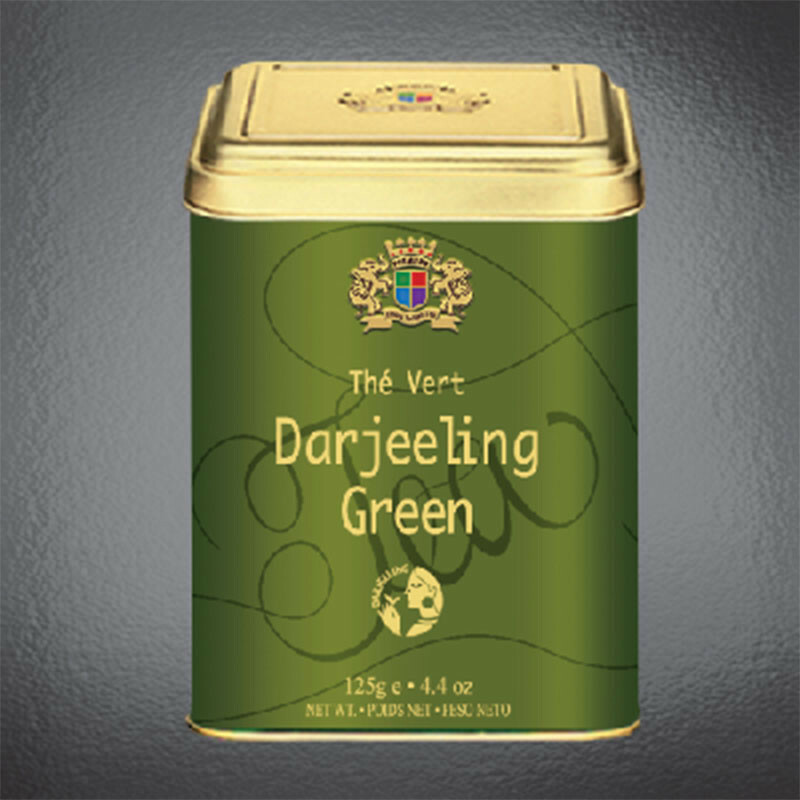 Premier’s exotic Green tea leaf selection originates from the high grown tea estates from Darjeeling. 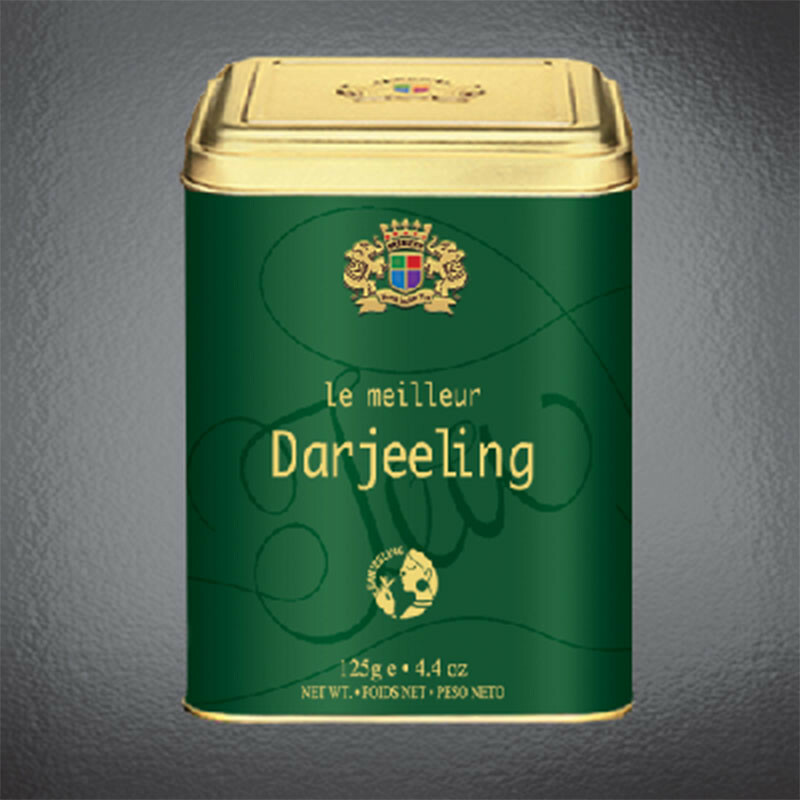 Nestled amidst the snow capped Himalayas, Darjeeling is a land of mists & valleys, having an exquisite natural flavor along with the freshness of the hills. A unique character, a bright rich cup which is mellow, yet rich in fragrance. The tea leaves have not undergone fermentation and possess a high percentage of polyphenols (anti-oxidants which offer numerous health benefits. The experience is surely exhilarating. Neatly packaged in golden foil pouch, heat sealed and placed in artistically designed metal caddy. Tea, once a rare and precious commodity reserved exclusively for the privileged, is now enjoyed the world over. Recommended without milk or cream. Honey or sweetener may be taken to taste.